EAGLE COUNTY — Eagle County Manager Brent McFall has announced he will retire from the organization as of Feb. 3. He has held the post since March of 2015. In his resignation letter to the Board of Commissioners, McFall reflected on his 40-plus years in government. 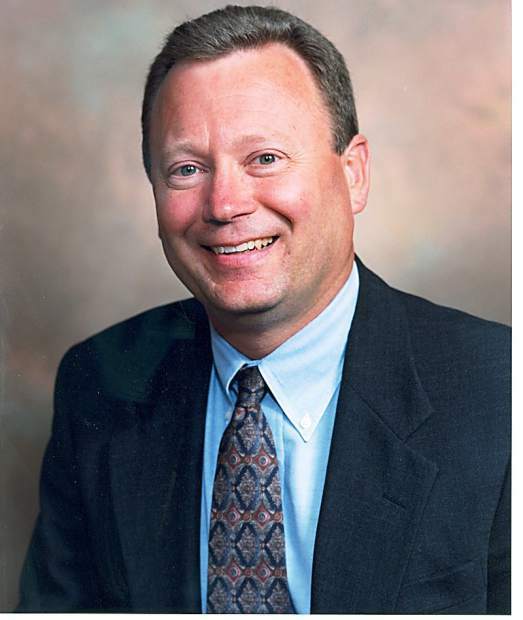 During his tenure at Eagle County, McFall shepherded a comprehensive strategic planning process which has guided county decision-making over the last 15 months. McFall will receive a retirement package of four months, which is commensurate with those previously offered to employees of his rank within the organization. No plans have yet been made for filling the county manager position.